One of the latest Android cell phone tracker navigation app released by TheOneSpy is the TOS Android App Navigator. TheOneSpy is a parental monitoring app which can be used by parents to keep track of their children and to monitor their activities. It allows parents to not only record calls made by their children as well as those received by them; it also gives them the option of blocking any number which they feel should not be contacting their child. Furthermore, the android spy software for children also gives parents using the software the ability to record text messages received or sent through the phone. How the TOS Android Navigator App helps is that any registered user of TheOneSpy can download this free app from Amazon AppStore for Android and free TOS iPhone spy app navigator for iPhone which is a dashboard for all monitoring features offered by TOS. 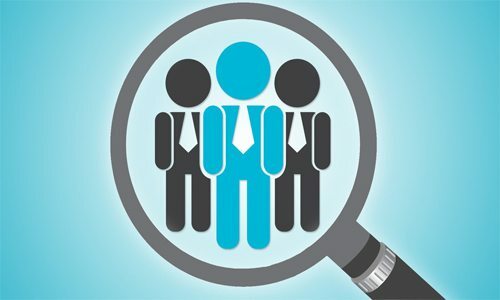 All registered users would be allowed to navigate through these features and have access to everything being recorded without having to log on THEONESPY website. Internet activity is increasing amongst children, especially on smartphones which are also something the TOS software monitors. Parents can access any websites visited by their children and even block any which they feel is not appropriate to be viewed as long as they make use of this software. Apart from these features, this free Android child monitoring software also allows parents to keep a check on the multimedia files which may be stored on the phone. Photos and videos which may be taken from the phone, downloaded from the internet, uploaded to the internet or even received by a third party can all be viewed using this software, thus giving parents a better idea of the kind of files their children look at. Call logs and recordings can be accessed by parents using the TOS android navigation software. Along with this, they can also use it to keep a track on their child’s whereabouts. By tracking the phone at all times, they can also come to know the location of their child through GPS due to which the software is considered amongst the best android spy software for children. With its latest Google App Navigator and Apple Appstore Navigator, TOS has got a further edge as it can allow any registered user to monitor everything from their own gadget and have access to everything occurring without the need of turning on their laptops. 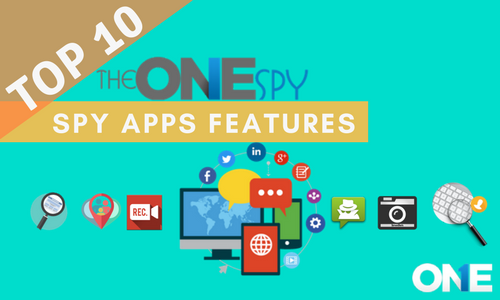 TheOneSpy TOS Android App and iPhone app Navigator is a parental monitoring app dashboard to remotely control children phone and to monitor employees activities.